Some of Ubisoft’s biggest games have come from outside the company proper. Call of Juarez came from Techland, and Ubisoft’s now-flagship Far Cry series originally came from Crytek. But the publisher isn’t looking to build brands with external partners anymore – though the folks there are open to exceptions when it comes to esports and indie-style games. So don’t expect something like Far Cry to happen again anytime soon. Though, in fairness, Crytek’s 2004 original hardly bears a resemblance to any of the open-world shooters that followed. Ubisoft has published plenty of experimental titles from small internal studios, like Ode, one of the best games of 2017, or the more immediately familiar Grow Home titles. It would be terrific to see Ubi put resources behind something similarly creative from an external studio, and it seems the company is open to doing so. The company’s interest in potential partners on “arena sports” titles makes sense, too. 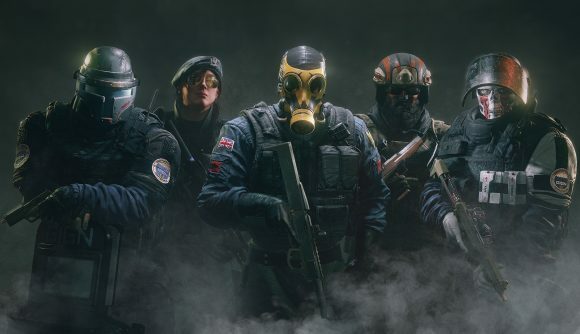 Esports are a major source of growth in the industry, and Ubisoft has had trouble knocking those titles out of the park – games like For Honor and even Rainbow Six Siege took ages to grow beyond their lackluster starts. Hascoet also offered some other notable details, including the potential return of Assassin’s Creed multiplayer and what it will take to get a new Prince of Persia or Splinter Cell. Those titles are unlikely to be coming from outside Ubisoft proper, though, so your dream crossover is unlikely – unless it somehow involves Nintendo.